Fly faster. Fly higher. Do more. 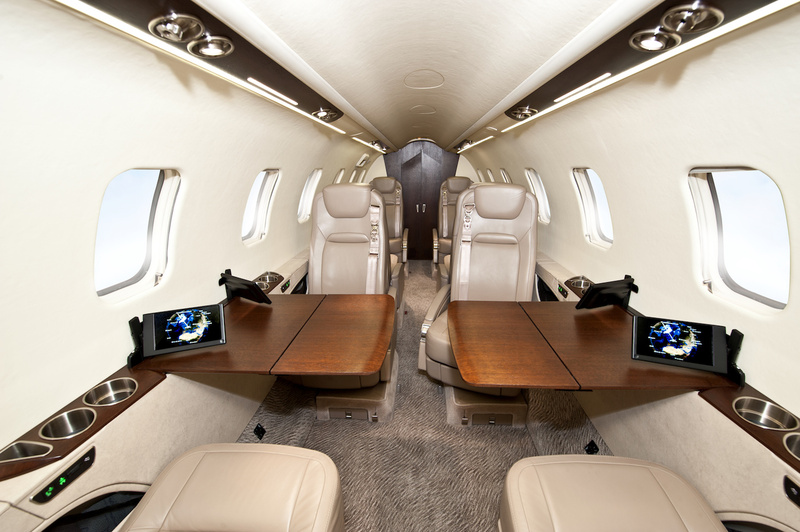 Flying close to the speed of sound and at 51,000 feet, Learjet 75 flies higher and faster than its competition, minimizing your travel time. 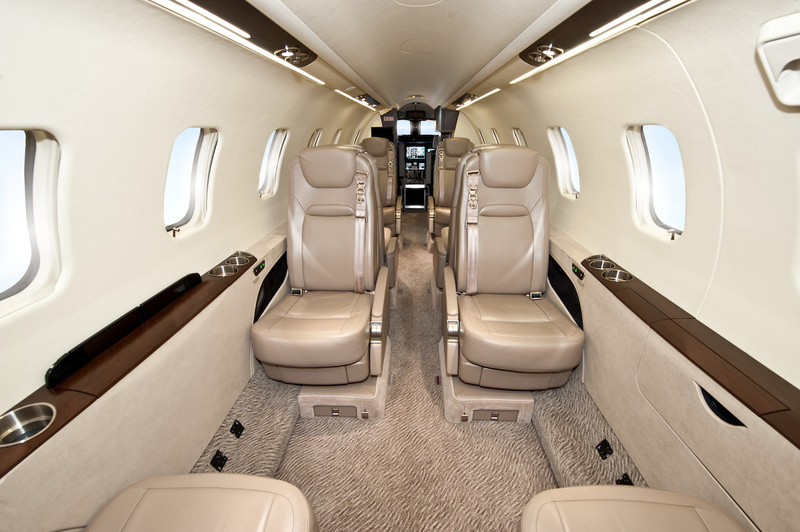 Our Learjet 75s offer class-leading comfort and features for an outstanding jet charter experience. In-flight galley allows for premium food service. Full audio/video system with touchscreens at each seat provide entertainment options. Superior cabin pressure and atmospheric control reduces fatigue and dehydration so you arrive rested.